What was it like to live in a bustling shipbuilding village where ships for Nelson’s fleet were built? Join our costumed guides on a living history tour between Saturday 20th – Sunday 28th October to find out! Their daily tours will shed light on tales from the time of Henry Adams, Buckler’s Hard Master Shipbuilder, who oversaw the creation of many significant naval vessels, including one of Nelson’s favourite ships, Agamemnon. Families can also follow the fun quiz trail around Buckler's Hard. Complete all the questions to receive a sweet treat. 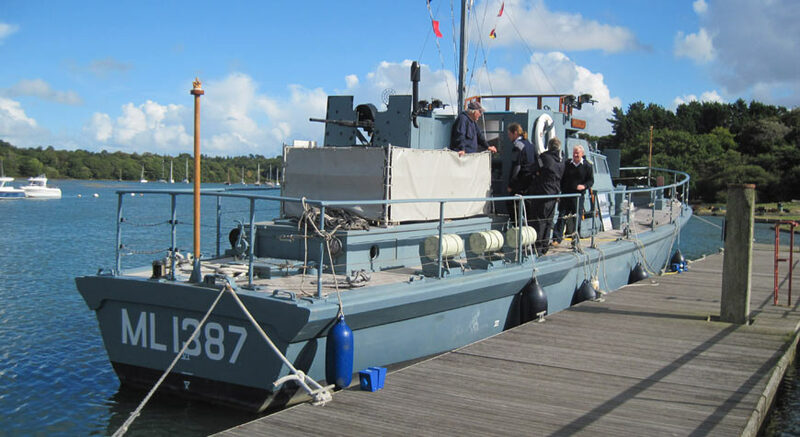 Built in Poole and launched on 20th October 1943, harbour defence motor launch HMS Medusa helped clear the way to Omaha Beach for D-Day, and we’re delighted to welcome her to Buckler’s Hard to celebrate her 75th birthday. Recently returned from a squadron exercise with the Royal Navy, the aim of the HMS Medusa Trust is to keep this historically significant operational and at sea for as long as possible as a tribute to the veterans and to educate the next generation. Visit us on Saturday 20th October (2pm – 4pm) and Sunday 21st October (10am – 4pm) for a chance to climb aboard and chat to her crew. Make sure you ask them about their experience of filming the World War II movie Dunkirk, in which HMS Medusa took a starring role! If wind-powered boats are more your style, visit us on Saturday 27th October between 10am - 4pm to take a tour aboard another historic vessel – Sir Francis Chichester’s record-breaking yacht, Gipsy Moth IV, in which he sailed single-handedly around the globe. After your tour, make sure you visit the Maritime Museum to discover the full story of the incredible Gipsy Moth IV journey – which included 226 days at sea, a staggering 29,630 miles, several floodings and a capsizing! 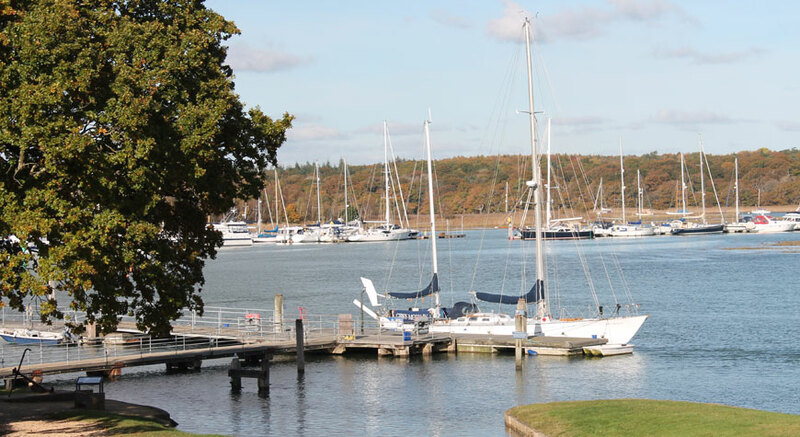 Don’t miss your last chance to catch a cruise along the Beaulieu River this season. One of the few privately owned rivers in the world, the 30 minute boat trip is the perfect way to view its beauty and discover its history. Cruises will be running daily until 28th October. 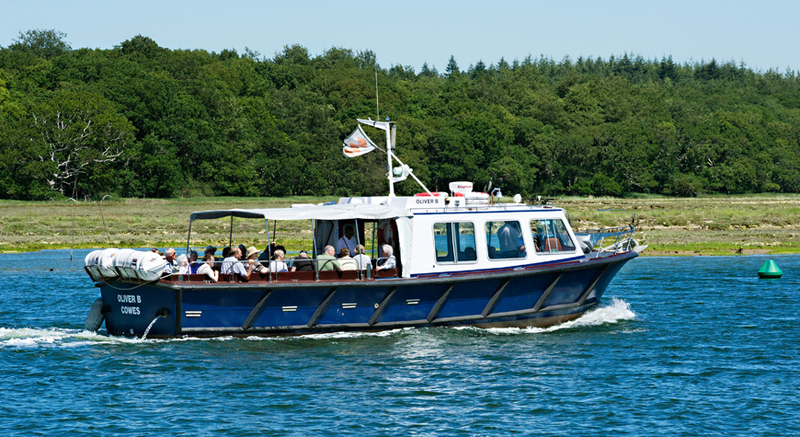 River cruise tickets can be bought in advance online as an add-on when you purchase a ticket to Buckler’s Hard. 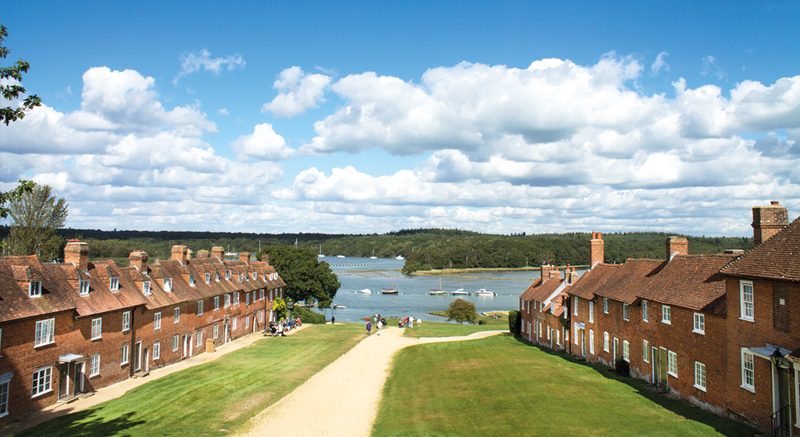 With beautiful river views, Buckler’s Hard is a great setting for an autumn stroll. Warm up after your walk with a steaming coffee or hot chocolate in the Captain’s Cabin Tea Rooms. Or why not treat yourself to a cream tea? If you’re a regular visitor, make sure you pick up a loyalty card – buy six hot drinks and you’ll receive the next one free! 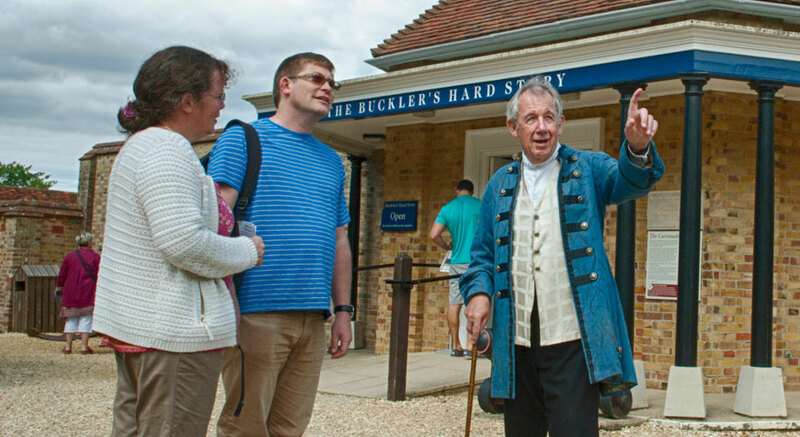 Buckler’s Hard admission tickets include entry to the entire attraction, including the Maritime Museum, Shipwright’s Cottage and St Mary’s Chapel. Buy your tickets in advance online or call 01590 616203 for more details. Tours of HMS Medusa and Gipsy Moth IV are free of charge but voluntary donations to The Medusa Trust and the Gipsy Moth Trust will be gratefully received. P.S. Too much to fit into one visit? Take advantage of our great value annual pass, which gives unlimited free re-entry for up to a year.